Buying Season Here! 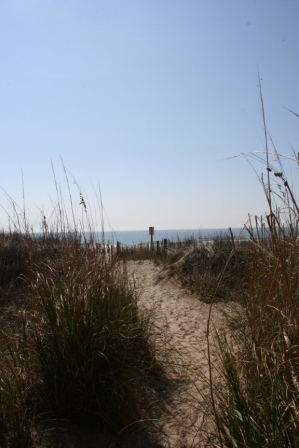 BEACH a block away & Golf 4 blocks away plus a Raised-Beach House Ready for both! The Come See! Come Live! 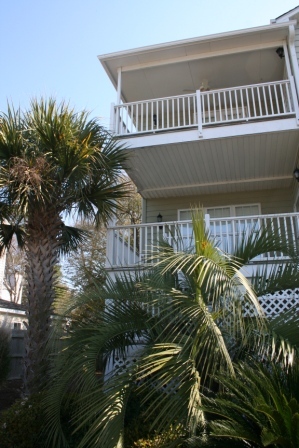 Location in the Crescent Section of North Myrtle Beach! 302 14th Avenue, South. Professionally Furnished! Ready for Primary, Second Home or Investment! Golfers and Beach Goer Ready! Price Range of $350,000 to $400,000–Second Home or Investment Property Ready! CALL for an appointment at 843-272-6754 or 1800-568-9253 TODAY EZ2C! THREE 3 Golf Courses just blocks away! Check out Crescent Beach above to SEE Golf! For a quick reply, text me at 843-222-0464!